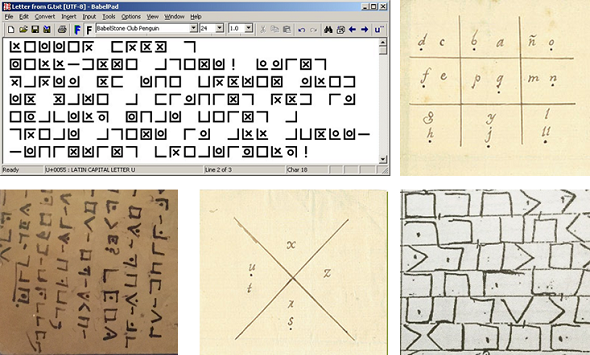 The pigpen cipher (also known as Freemason’s cipher) is the most popular secret writing alphabet. 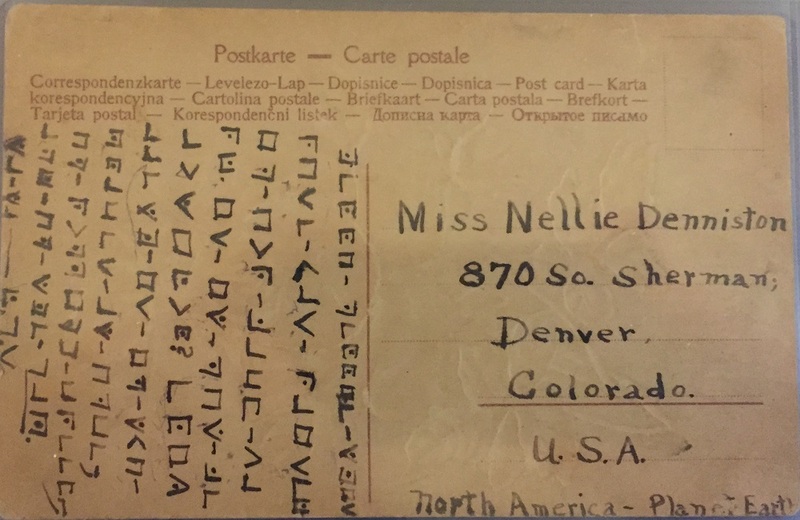 As reported recently, it has been used to encrypt gravestone inscriptions, treasure maps, certificates, mug inscriptions, beer labels and more. Today, I’m going to introduce ten more uses. 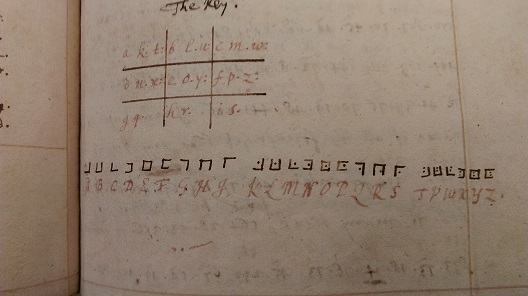 The pigpen cipher has been in wide use for centuries. In a recent blog post I introduced ten usages: a pigpen gravestone, an NSA pigpen mug (with an encryption error) and a few others. Here are ten more. Can you solve it? It’s not very difficult. 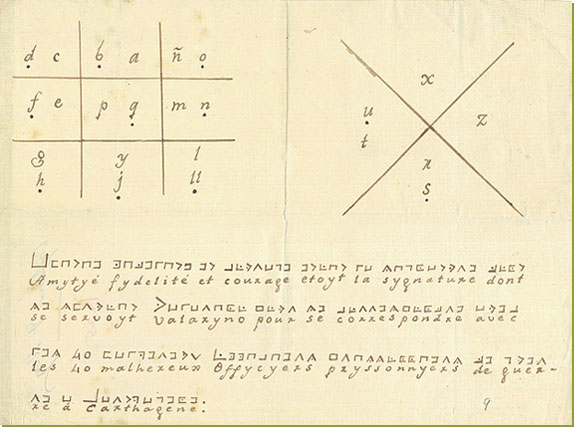 The cipher was broken by US gang code specialist Gary Klivans, as described in his great book Secret Codes Deciphered. Check here for details. 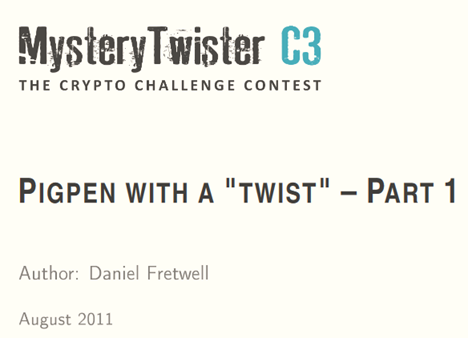 Mystery Twister C3 (MTC3) is a website dedicated to crypto puzzles. 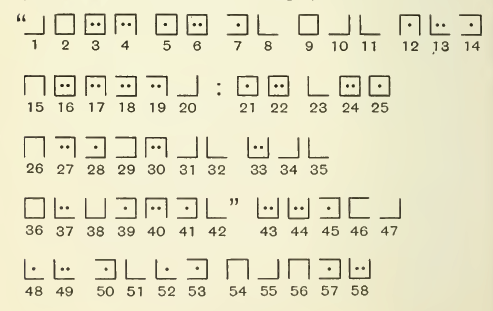 One series of puzzles deals with the pigpen cipher. It turned out to be a love letter. Check here for details. Here’s the cleartext: REMEMBER DEATH. There are several web pages that encrypt a text into a pigpen message. 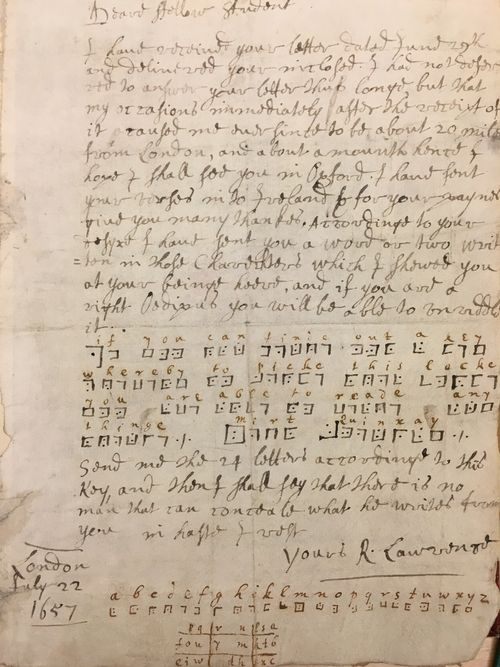 If you know other pigpen texts or inscriptions, please let me know. Hello Nellie This rose was raised in our backyard. Is it not beautiful? Elizabeth is in two places at once, on running creek, and on the map. I find it’s wonderful, pigpen (or it’s visual interpretations) are so popular nowadays – I see them on the t-shirts, party posters, street art stickers everywhere. 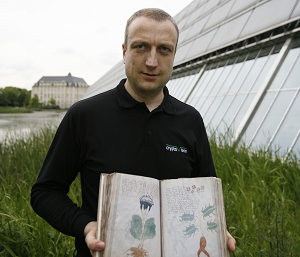 I wonder, if designers are aware of the fascinating origins of their visual work. The ‘Masons cypher”, use of mono-substitution positional grids. 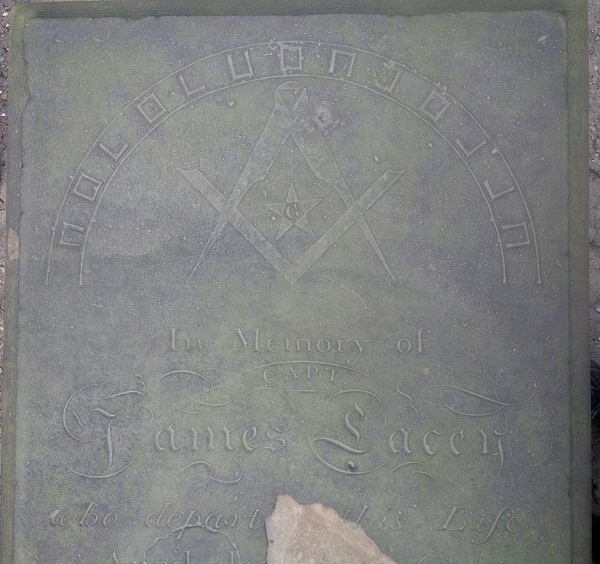 I found it strange talking to a mason, who is currently restoring Gloucester Cathedral stonework, who had never heard of Mason’s marks or ever seen any. 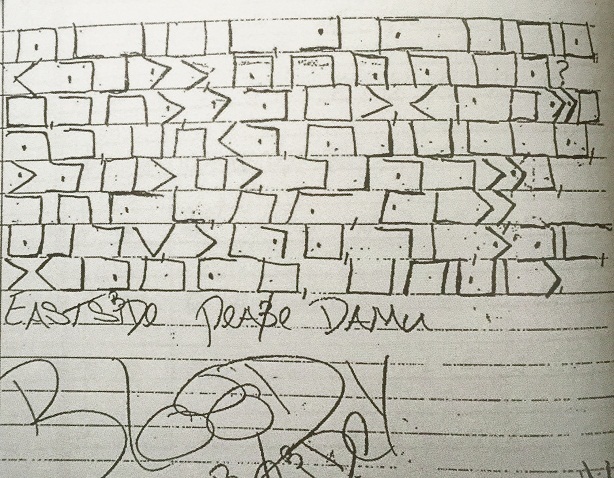 She has a works at Harts Barn in the Forest of Dean, so I wrote out a set for her to decode if she ever found any.